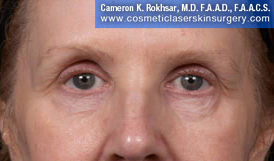 If you live in New York City, you know how people can look at you when wrinkles start appearing. 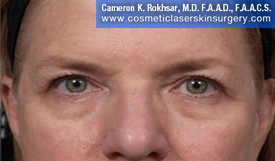 You may not notice many of your wrinkles at first–you might have to wait for someone else to point them out. 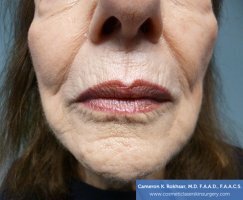 But once you see those wrinkles, it’s not uncommon to start looking for a way to mitigate those wrinkles. 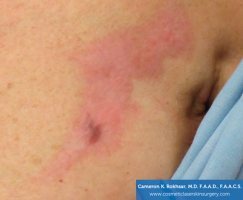 There are plenty of ways to get smooth skin out there, even if you’re not really interested in surgery. 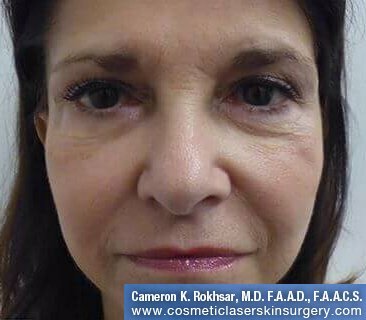 If you want to restore your youthful, smooth skin and you’re in NYC looking for Fraxel, contact Dr. Cameron Rokhsar, one of the leading experts on Fraxel Dual, to schedule a consultation. Dr. Rokhsar was involved not only in the development of the Fraxel Dual , but he was part of its rigorous clinical testing. 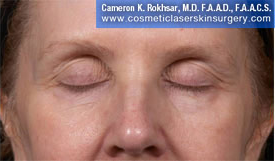 This means your consultation and treatment will be backed with an extensive history and knowledge of the laser. 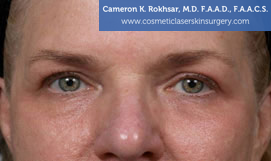 You can also always be assured that your treatment will be done by Dr. Rokhsar himself. 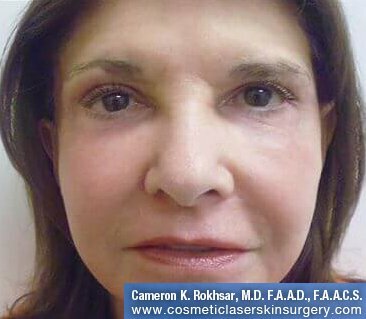 If you’re looking for this treatment, Dr. Rokhsar is among the best providers of Fraxel Long Island or New York have to offer. Similar to the Fraxel Re:Store system, the Fraxel Re:Store Dual is a quick procedure with no downtime. 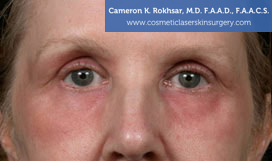 It involves minor redness and swelling that can be decreased with after-care protocol. The Dual system has an attached cooling system, eliminating the need for an assistant and ensuring that spot cooling is consistent and accurate. 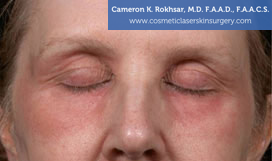 After an hour of topical numbing cream, Dr. Rokhsar will complete the procedure in around 15 minutes. You may look like you have a sunburn in the days afterward, and it is important to keep the skin moist and coated with sunscreen. Decreasing salt, increasing water intake, and sleeping at an incline can also help speed the healing process. 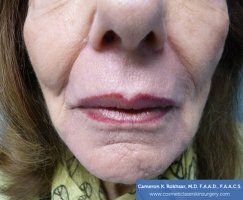 However, unlike more intense laser treatments, the Fraxel Re:Store Dual requires minimal, simple, quick aftercare and virtually zero downtime. The Fraxel Re:Store Dual wavelength system implements the traditional non-ablative 1550mm Erbium fiber laser to penetrate deep into the tissue. 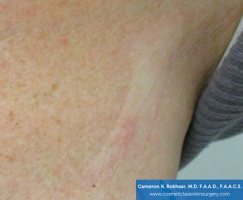 However, the addition of the 1927mm Thulium fiber laser provides superficial treatment as well, resulting in accelerated clearance of pigment. 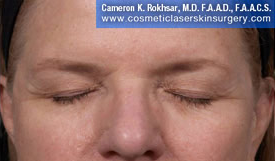 Often termed the “microscopic facelift,” these lasers work in tandem to create tiny wounds in the dermis. The body naturally heals these by refreshing and remodeling collagen and elastin, resurfacing skin from the inside out.